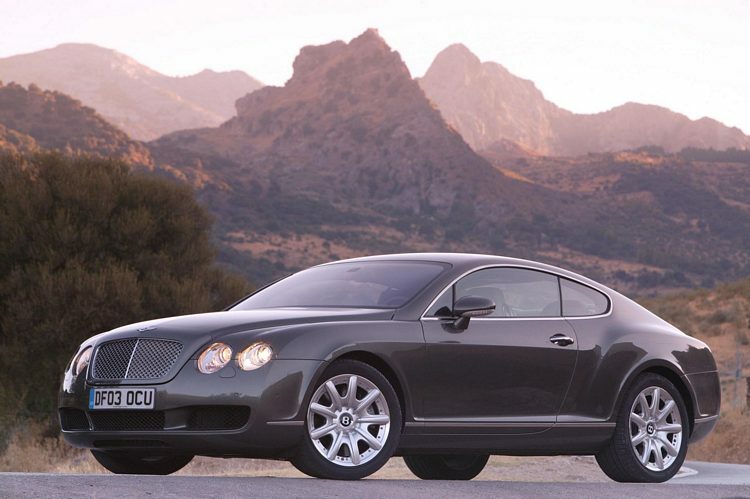 Additional Info: The 2003 on, non Speed version had the same engine as the GTC below with a 0-60 time of 4.8 secs. 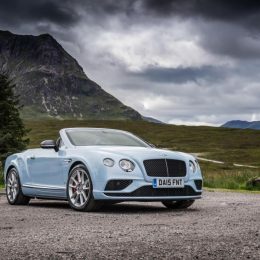 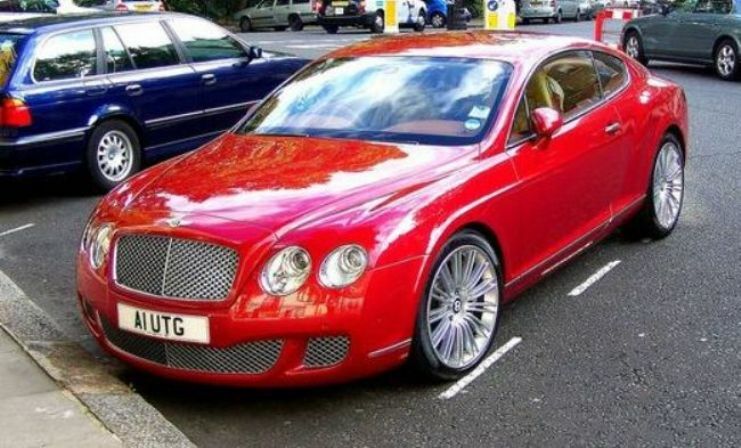 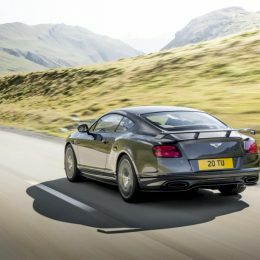 In 2009 a Continental GT Supersport was introduced with slightly less weight, 621bhp and 590lb-ft and gets to 60 in an amazing 3.7 secs and to 100 in 8.9 secs thanks to it’s revised transmission (quickshift system), it also has a top speed of 204mph. 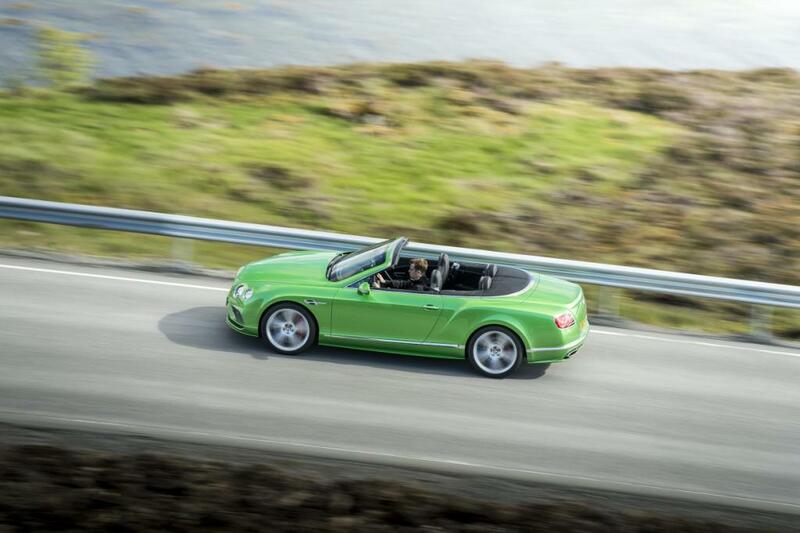 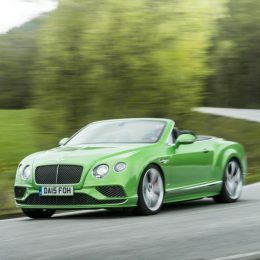 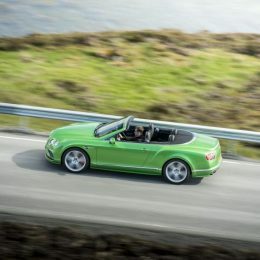 Additional Info: The GTC (Convertible) also got the 601bhp GT Speed engine in 2009 with 60 coming up in 4.5 secs. 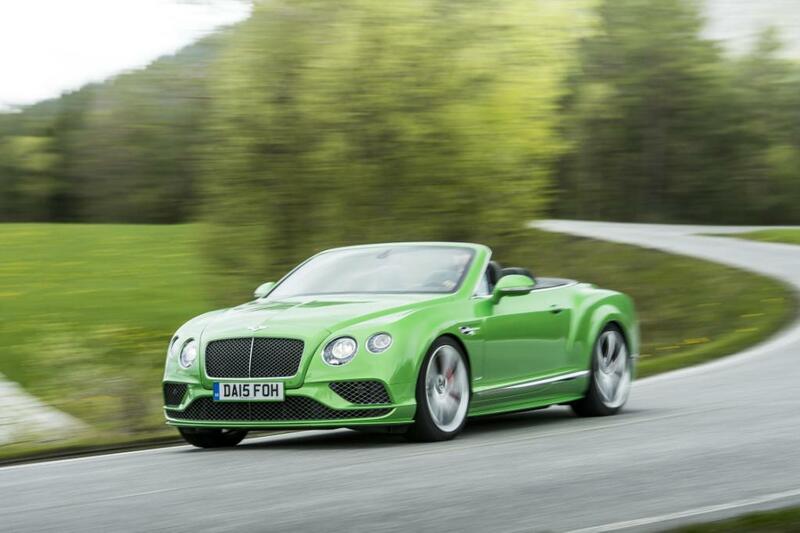 The GTC also gets the 621bhp engine from 2010-2012 and still gets to 60 in 3.9 secs. 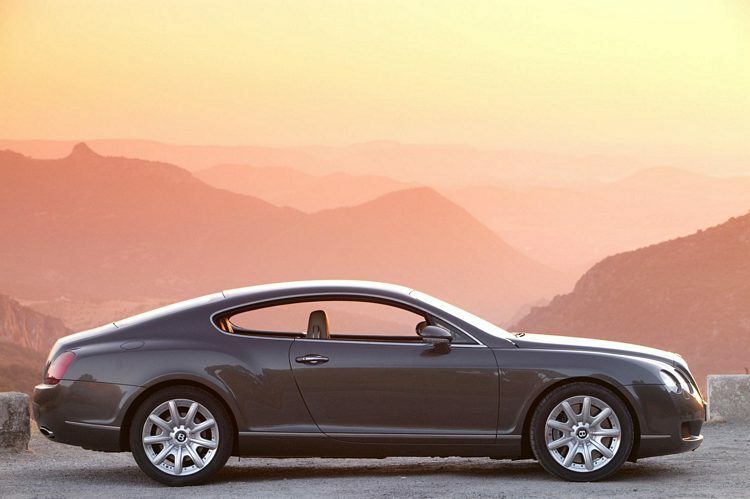 Additional Info: The 2nd generation of the Continental was introduced in 2011. 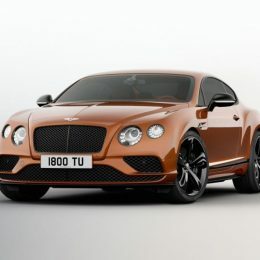 It includes a standard V8 with 500bhp (0-60 in 4.6), S models with 513 bhp (0-60 in 4.3) and a GT3-R with 571bhp ((0-60 in 3.6). 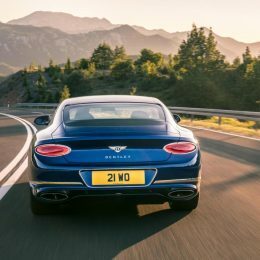 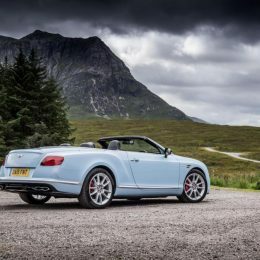 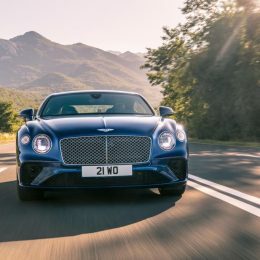 Also available are W12’s with a standard 566bhp (0-60 in 4.3) and later increased to 581bhp in 2015, a 616bhp Speed (0-60 in 4.0) and later increased to around 630bhp in 2014 and finally the 2017 Supersports above with a 700bhp engine (read more about the Supersports here). 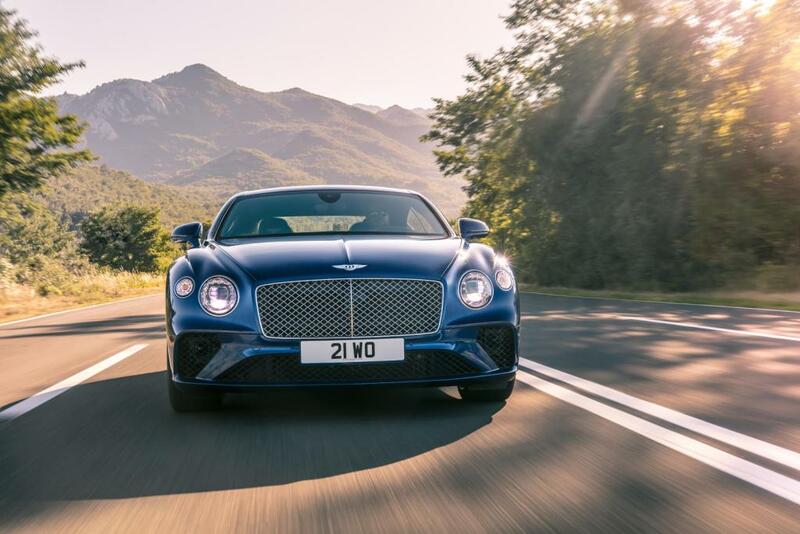 GTC also available with the same engines (except GT3-R), but slightly heavier due to being a convertible, so just a 10th or two of a second slower to 60. 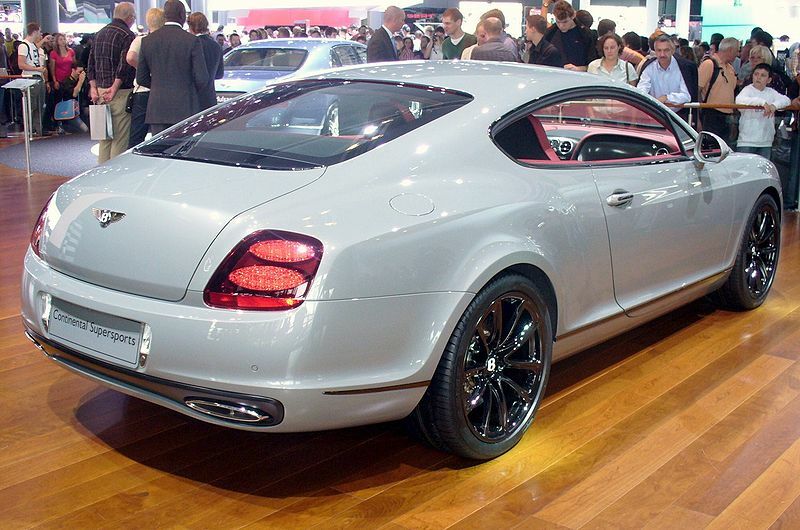 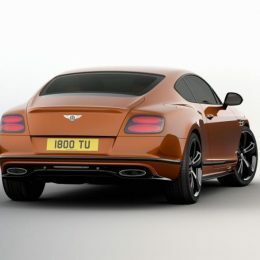 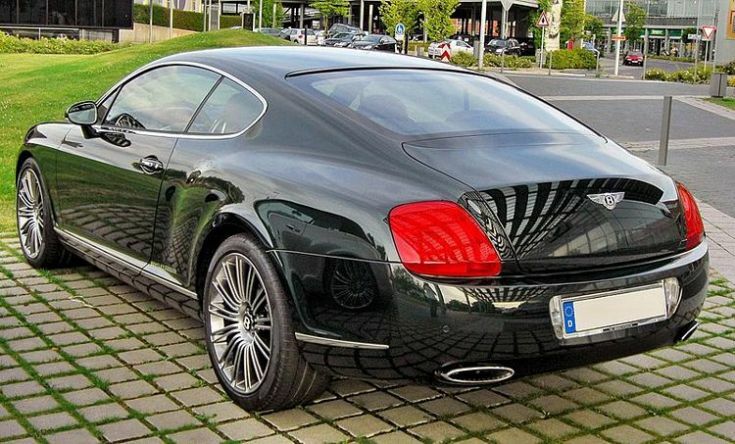 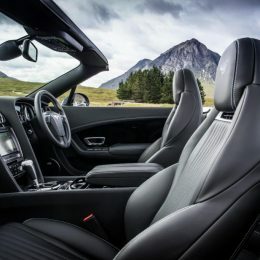 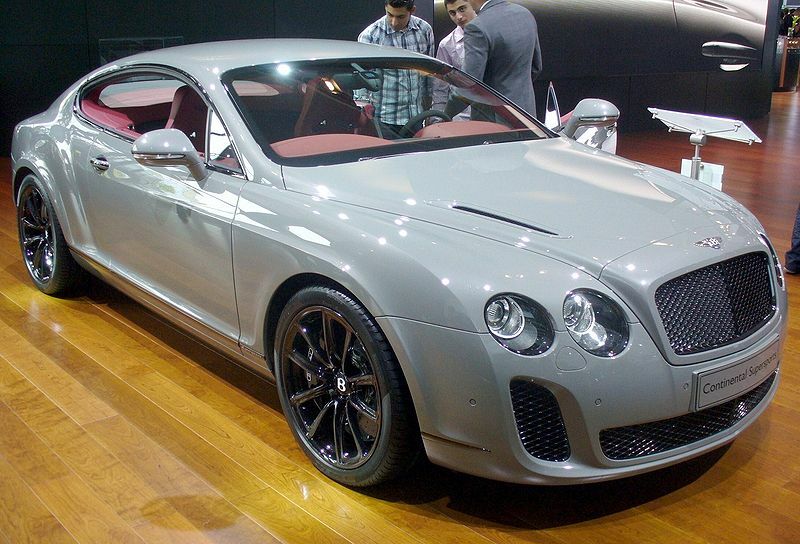 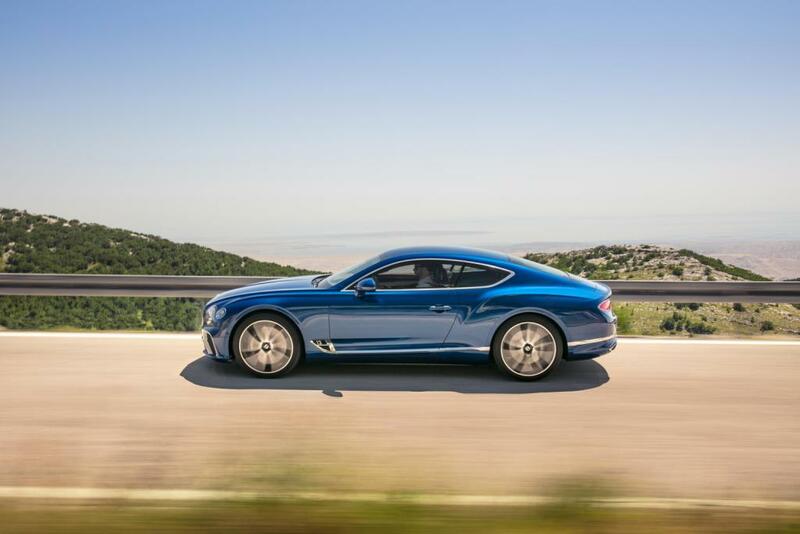 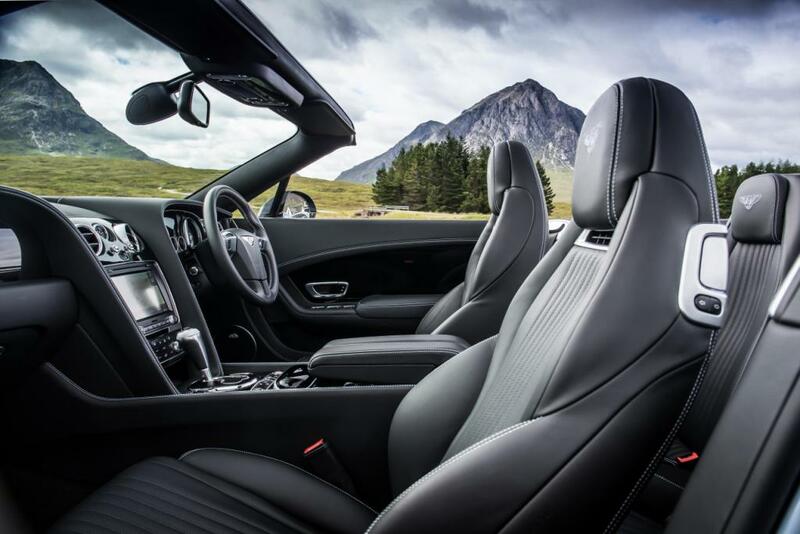 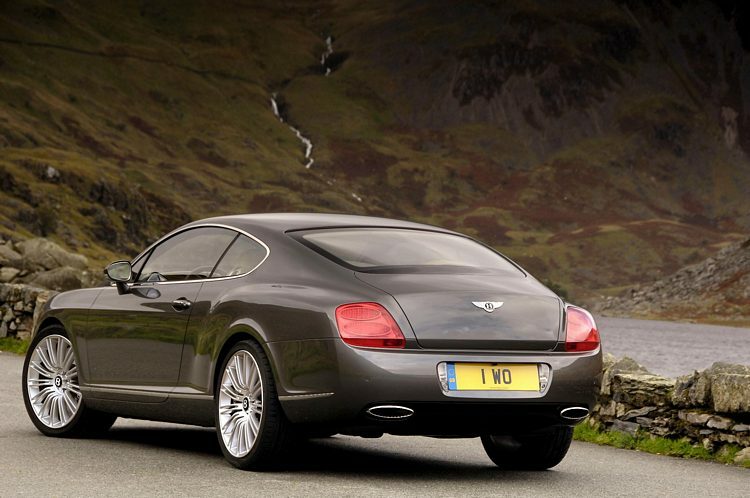 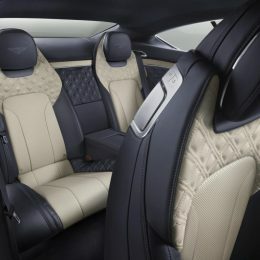 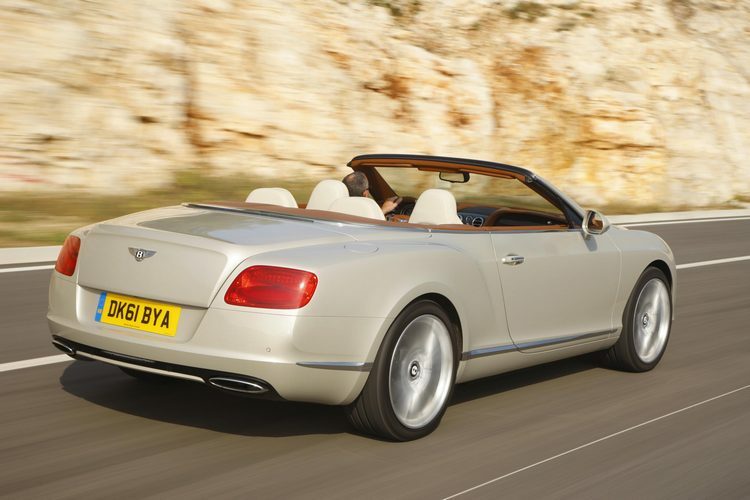 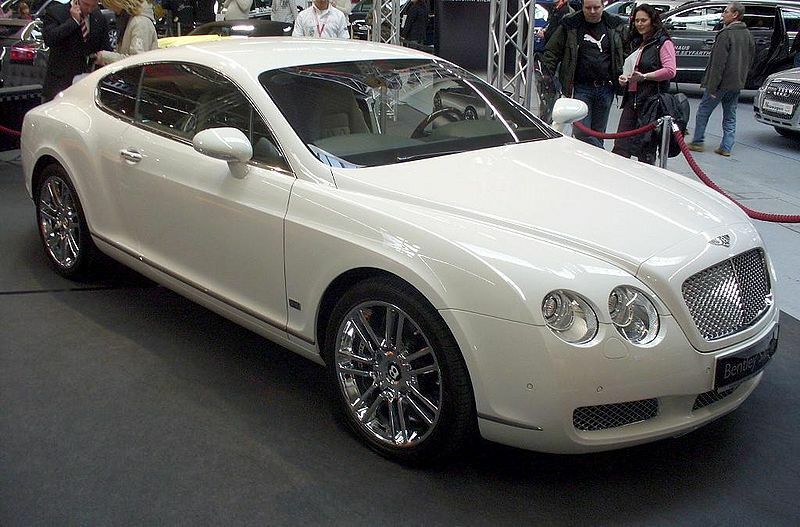 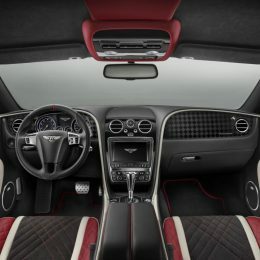 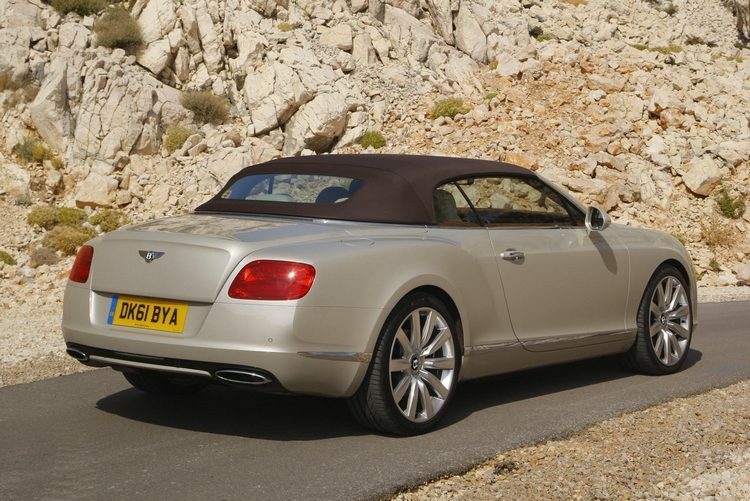 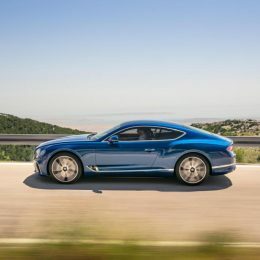 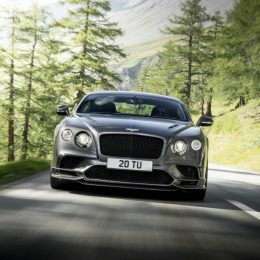 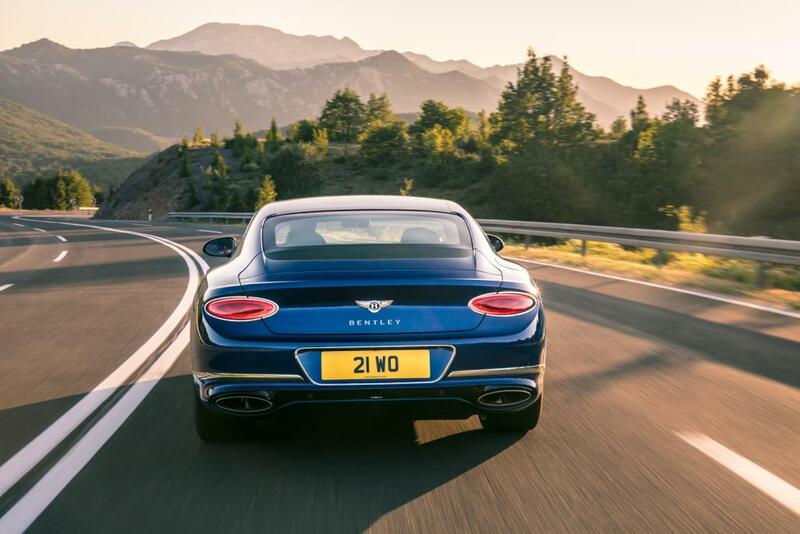 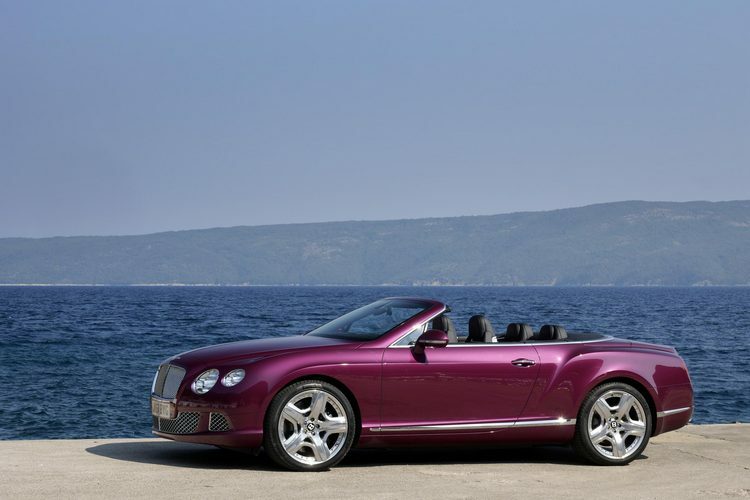 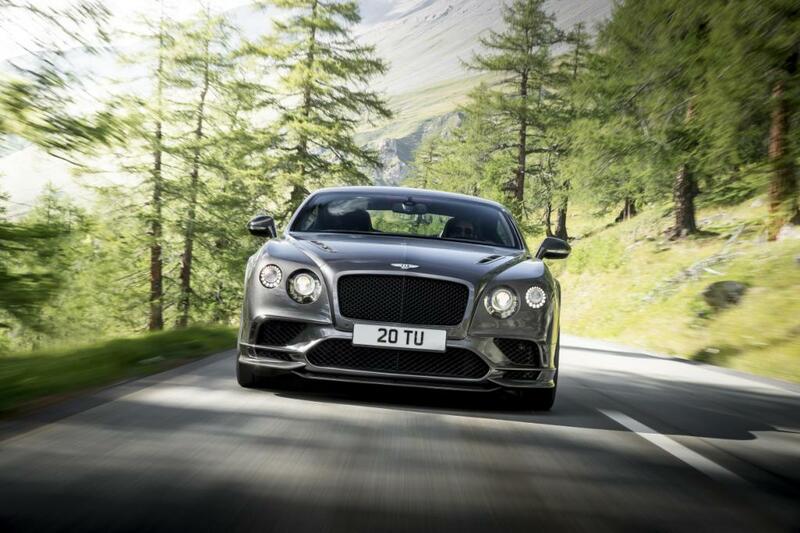 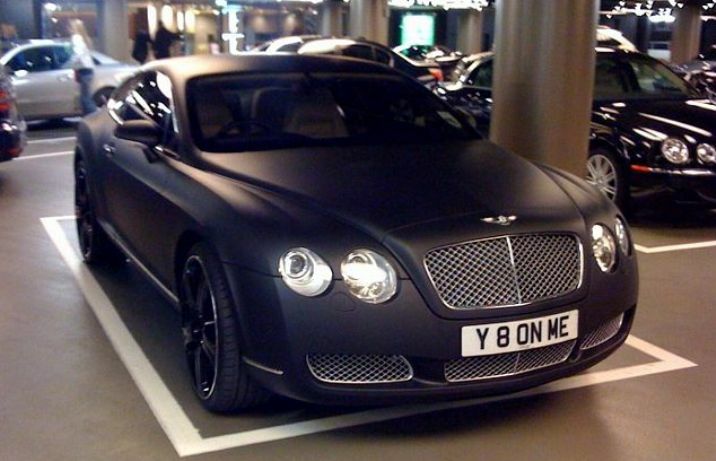 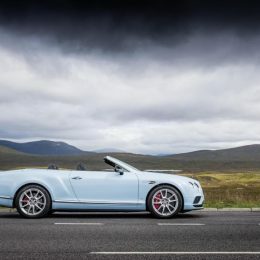 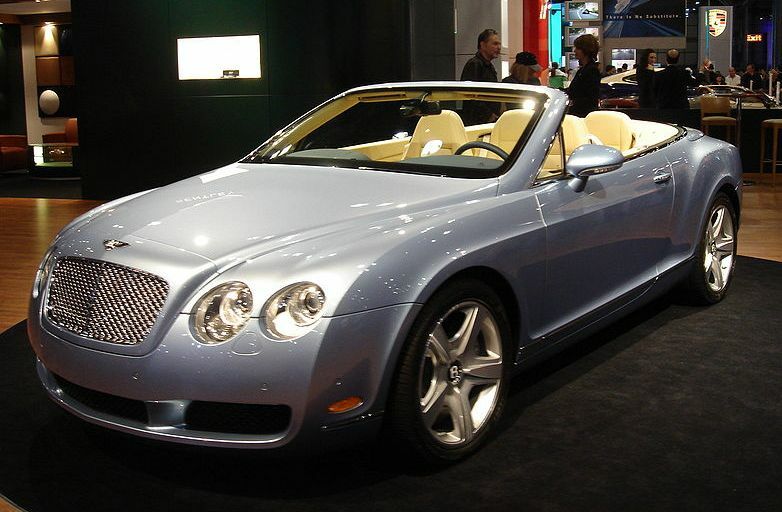 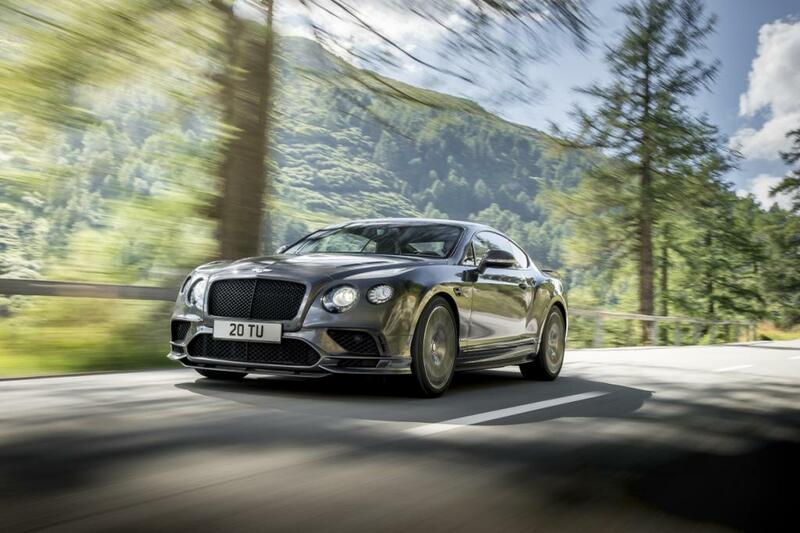 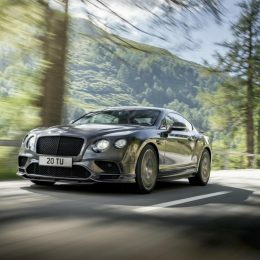 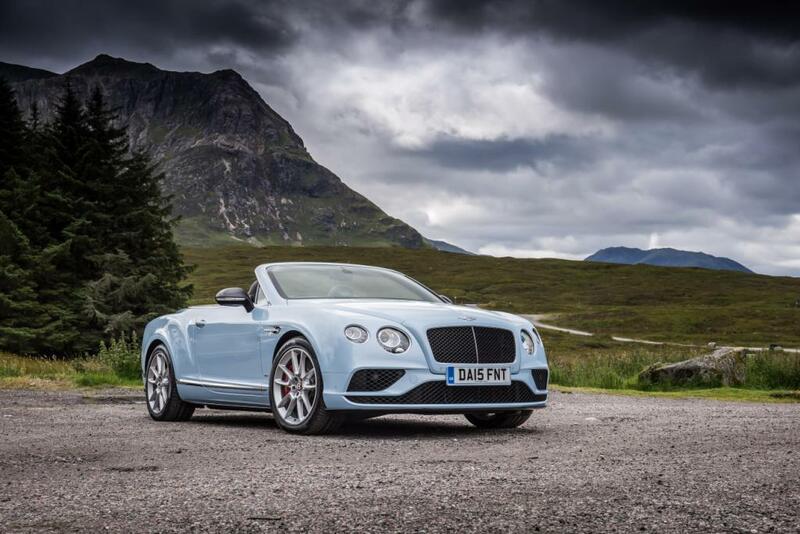 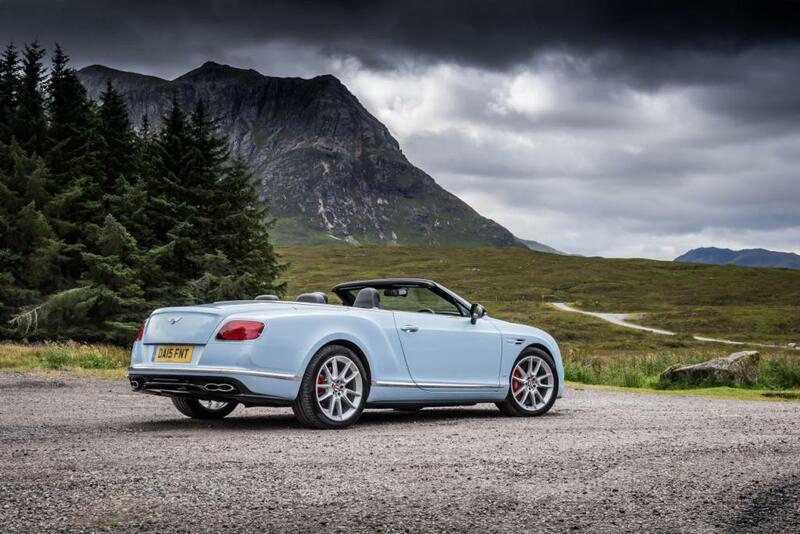 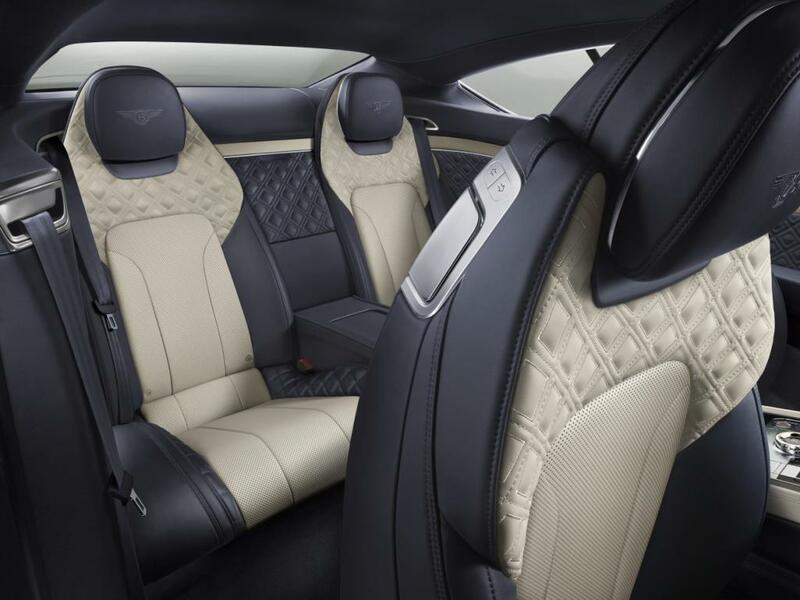 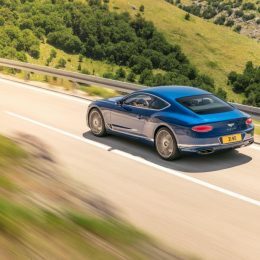 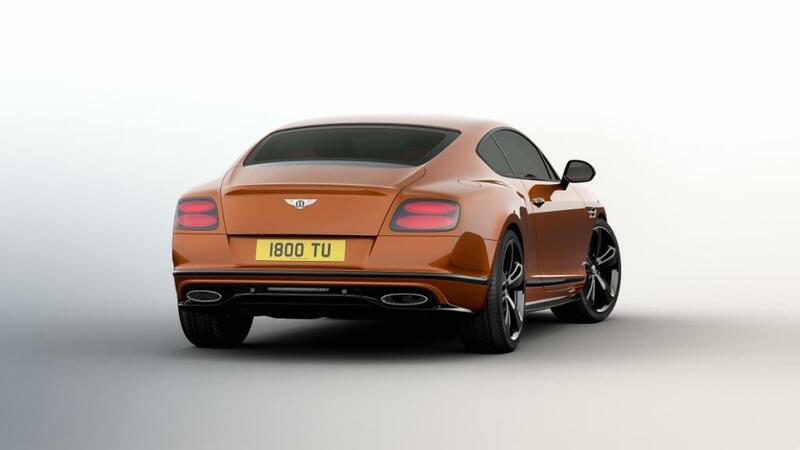 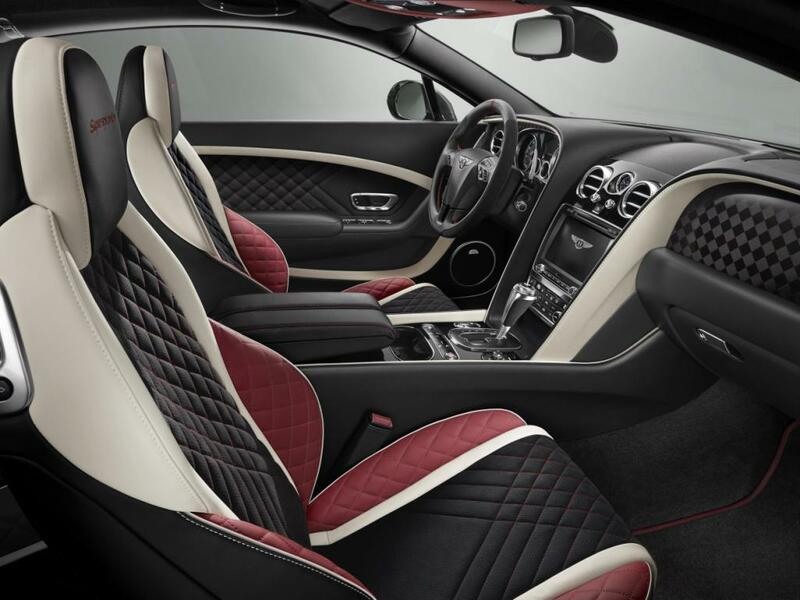 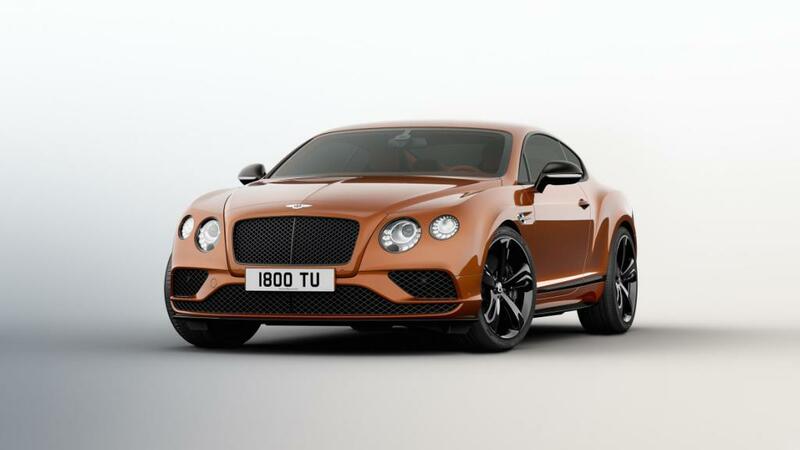 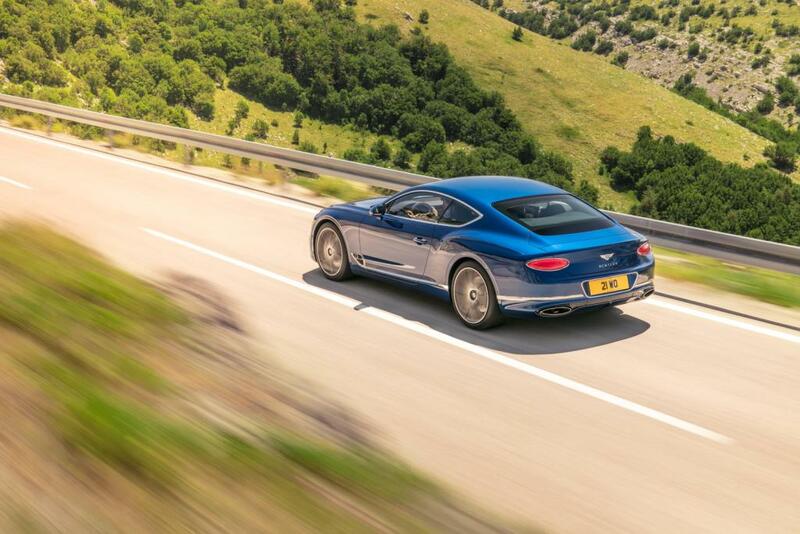 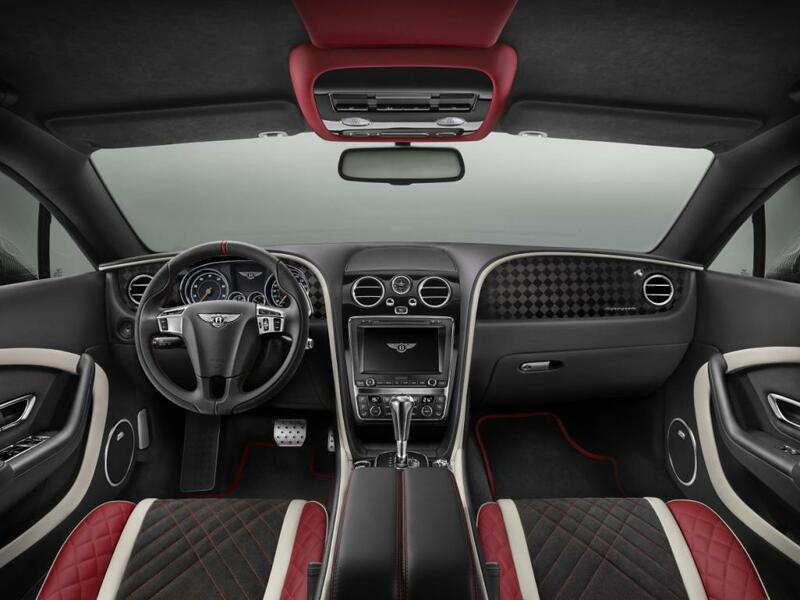 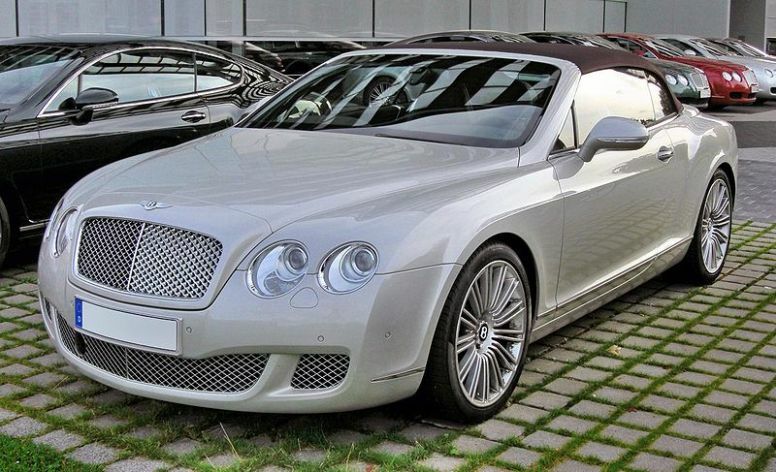 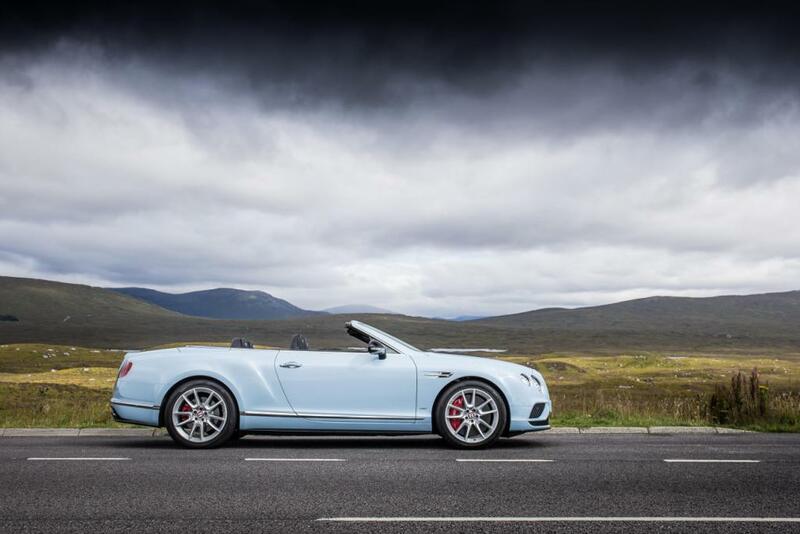 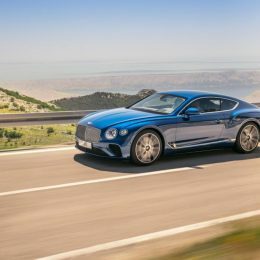 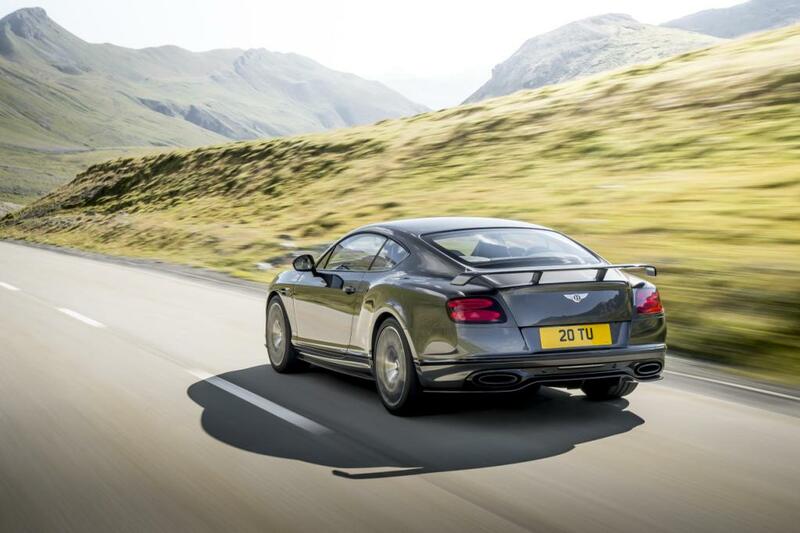 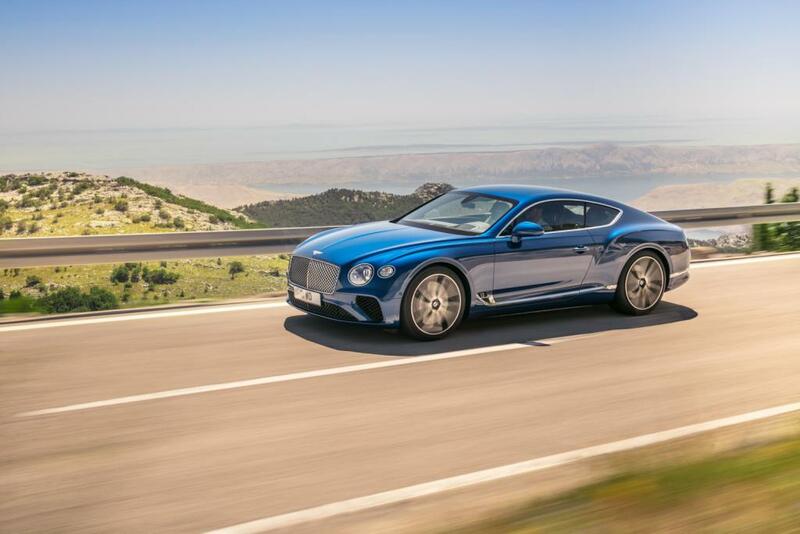 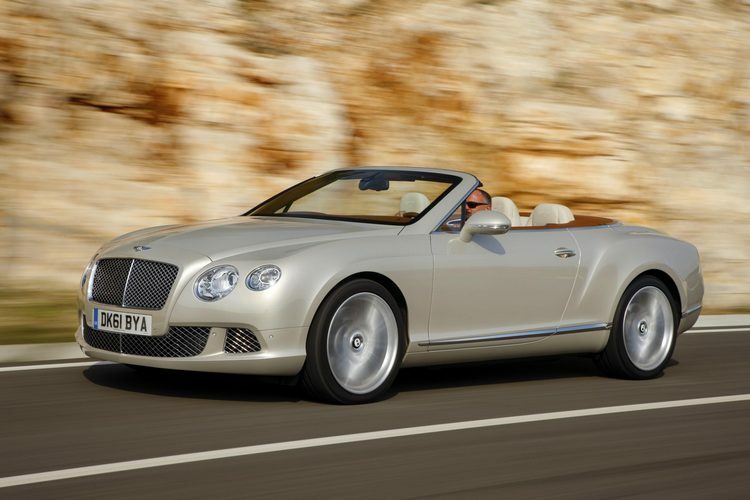 New Continental GT released in late 2018 as the 3rd generation (read more here and here).